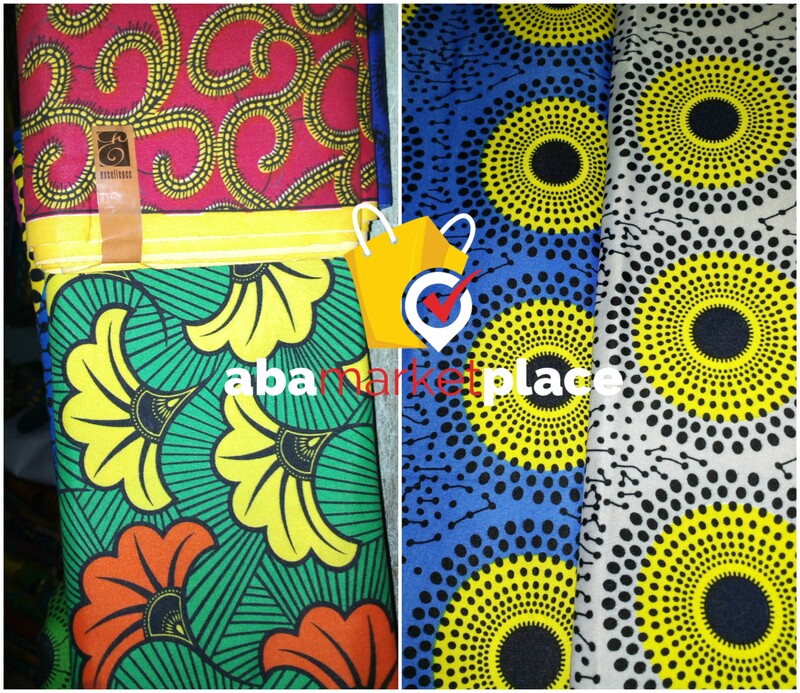 Where is the Best Place to buy Textiles and Fabrics In Aba? A lot of people have been asking us this question, sometimes via email, sms or direct call. It’s not strange to us, because we are the voice of Aba, the great Enyimba city, and whatsoever we published here is based on facts, we don’t publish hearsay. Mostly at times, people don’t visit ABACITYBLOG for news, our recent analysis revealed that about 30% of people visiting our platform are for business research while some are asking the above question which happened to be the headline. Aba is a huge commercial city whereby each of an individual born in Aba are all gifted, no wonder Ojukwu came direct to Aba and established it as a commercial hub of Nigeria (Japan of Africa). Since then, the city has been known for what it does best…. 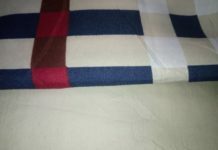 Trading and production of lots of products. 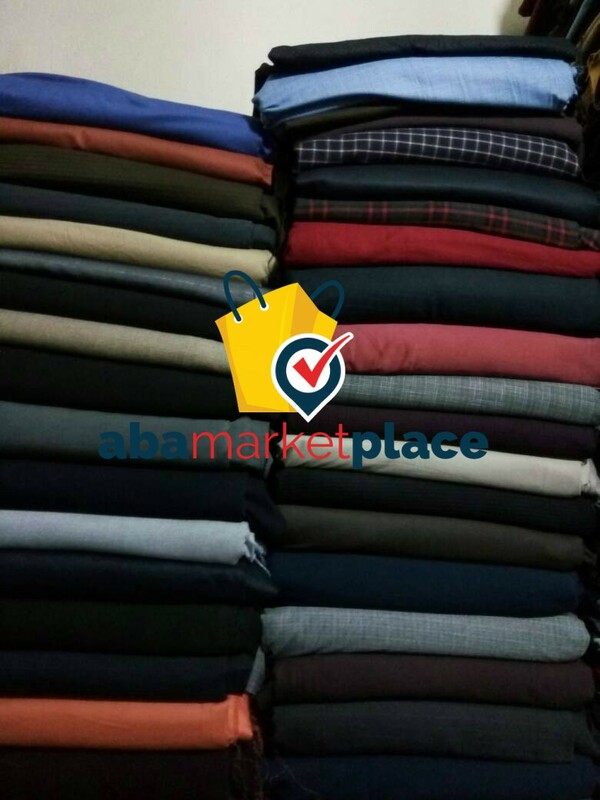 Now, let’s get back to the question of where to buy textiles and fabrics in Aba, Abia State. If you’re coming to Aba to buy fabrics or textiles, you don’t need any further research as we are here to guide you on how to go about it. One of the best and huge place to buy fabrics and textiles is Kenth…. 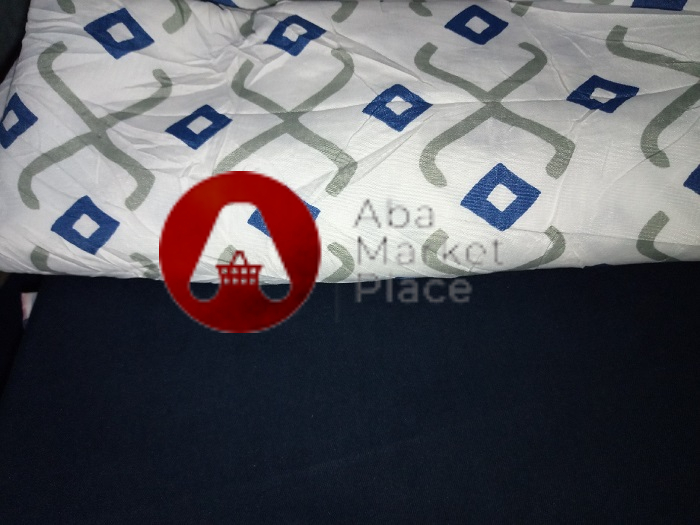 If you’re familiar with the street names or roads, you can follow through, Cameroon road by Kenth, Market Road by Kenth… Tenant Road by Kenth. the main place is called “Kenth”. 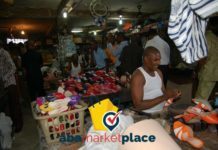 Another popular place is called; Etchie road by Ngwa road, either way, bear it in mind that everything about Aba, is all about market. And while buying, make sure you find the right people. 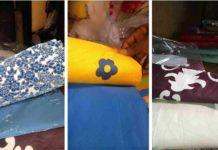 The fabrics and textiles are not sold only in Kenth, there other places it can be bought. 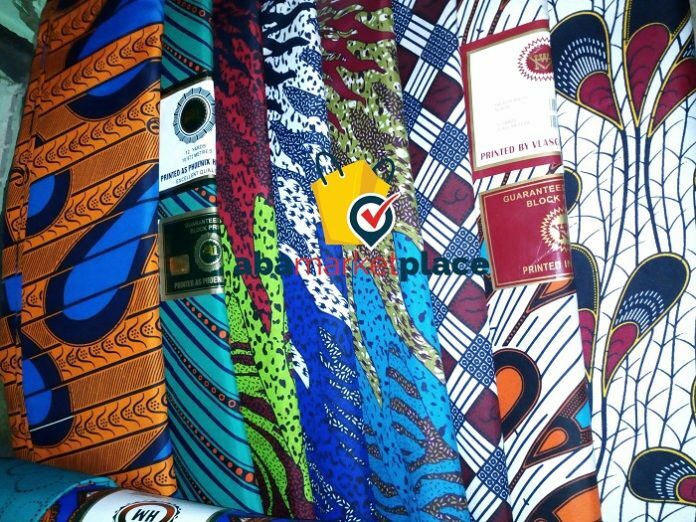 NOTE: Traders at Kenth sell fabrics and textile in bulk or yards. 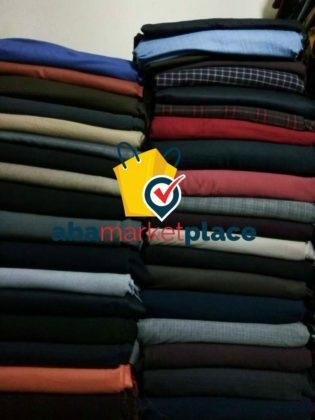 Price tags are when you are ready, but you will never get it affordable aside from Kenth or Etchie road. 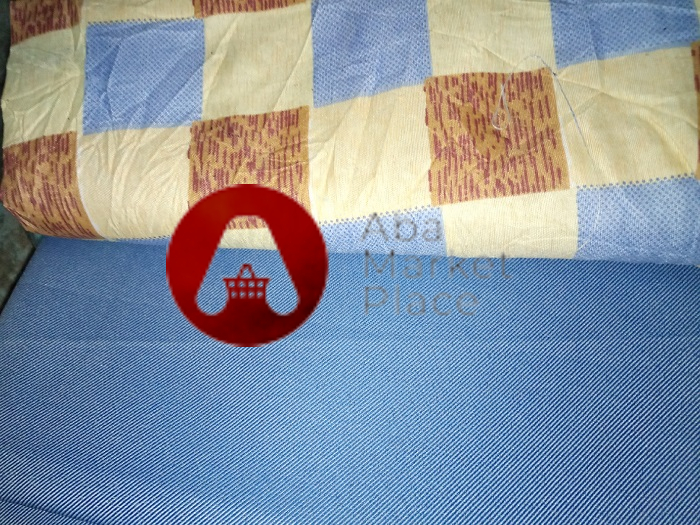 Below are some samples of fabrics, mainly used for trousers and bedspread, including Ankara materials.